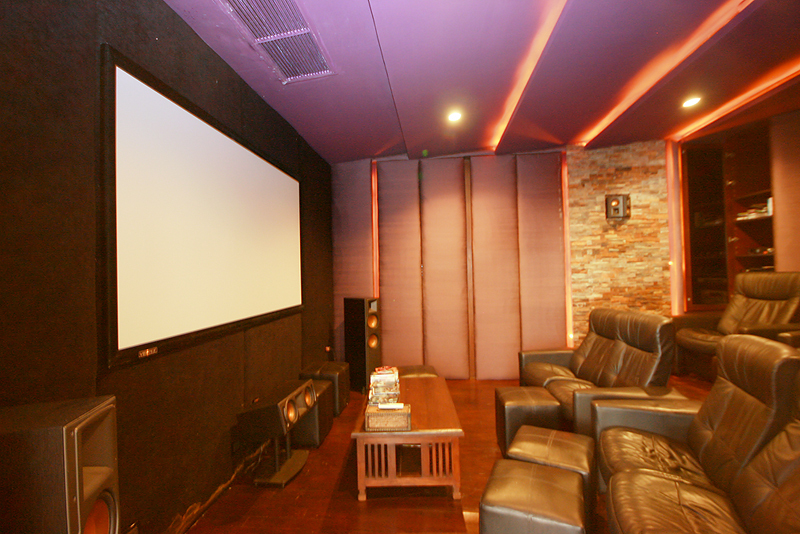 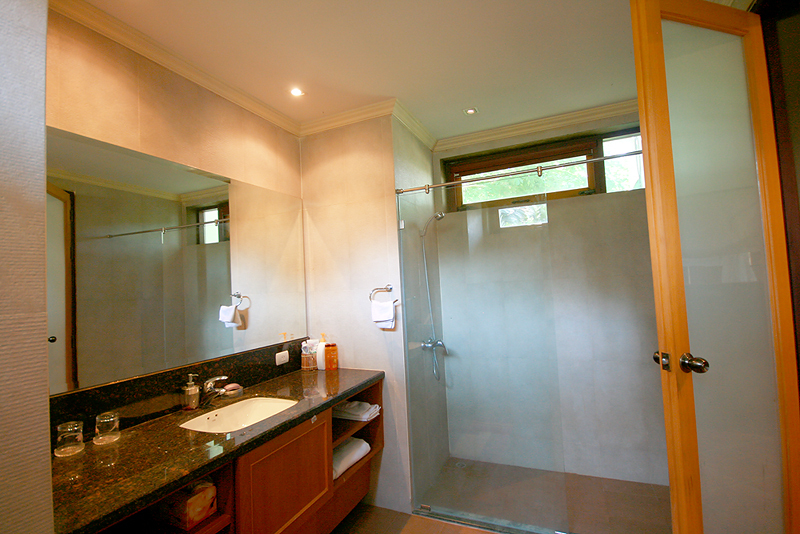 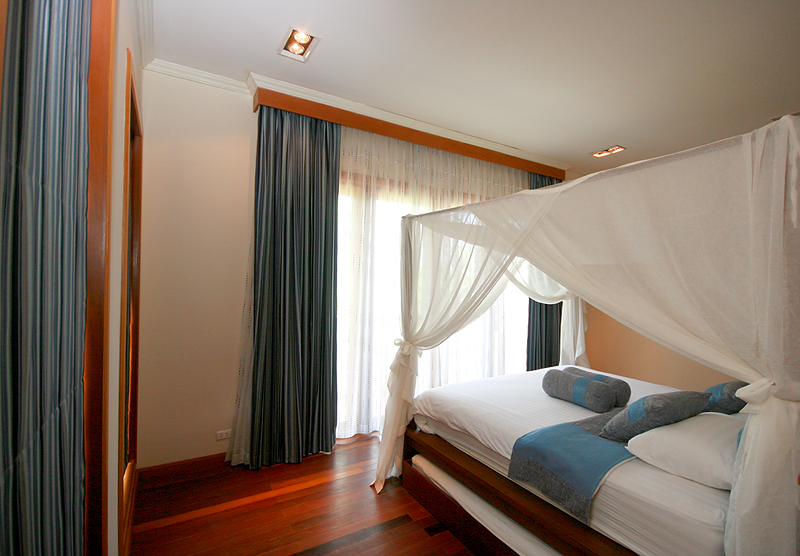 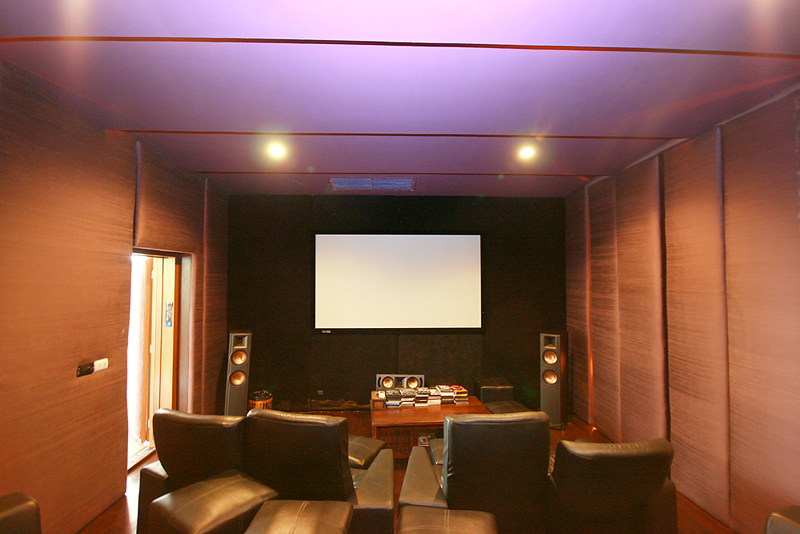 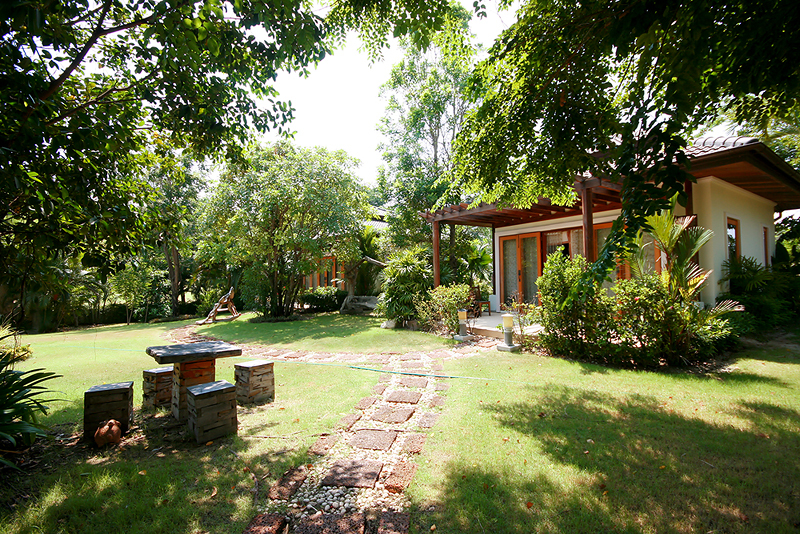 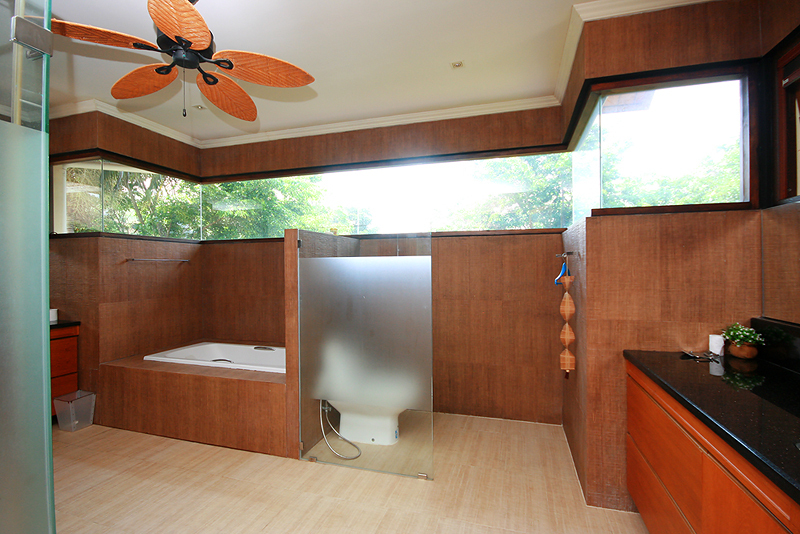 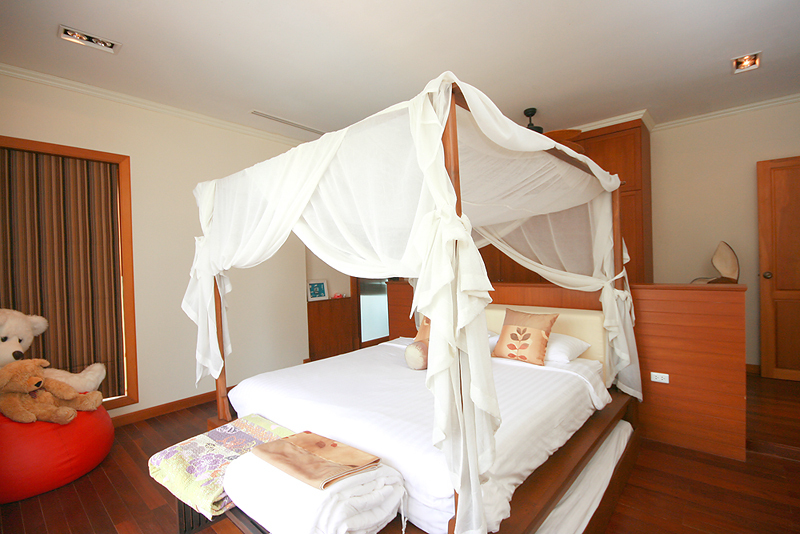 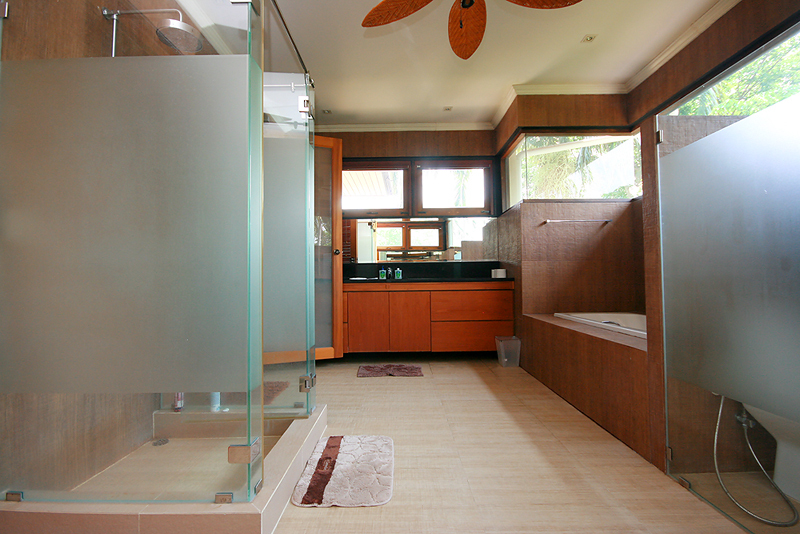 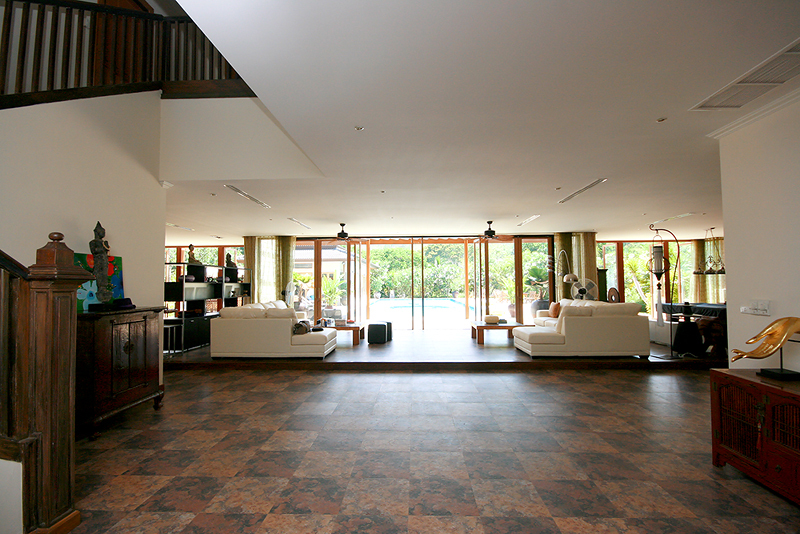 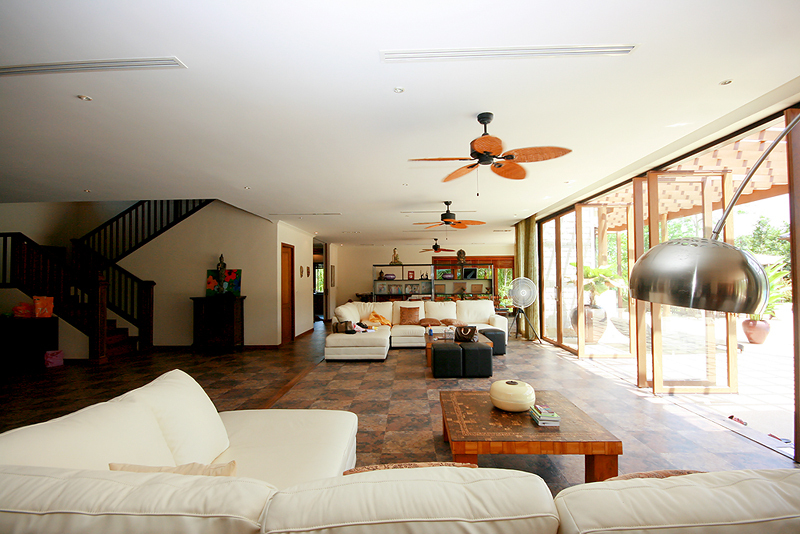 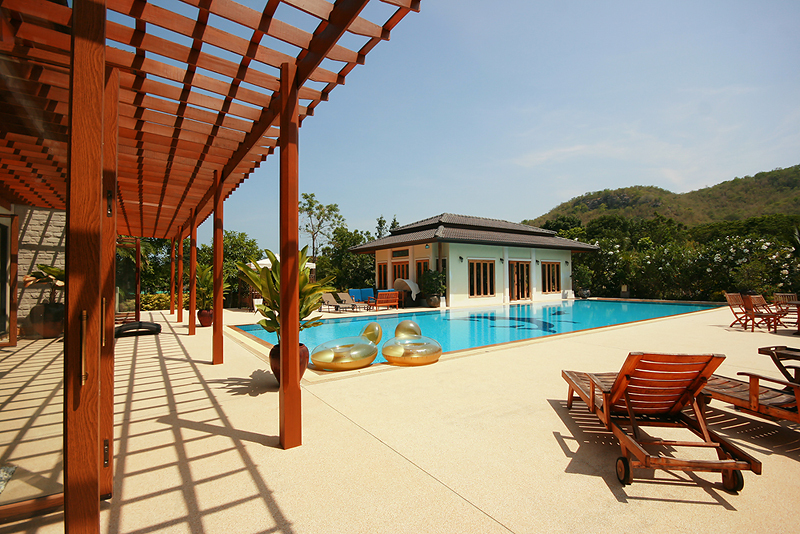 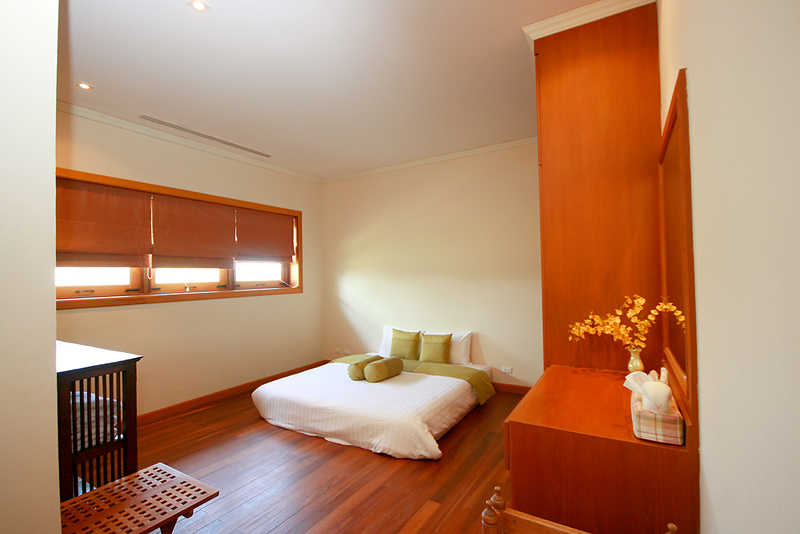 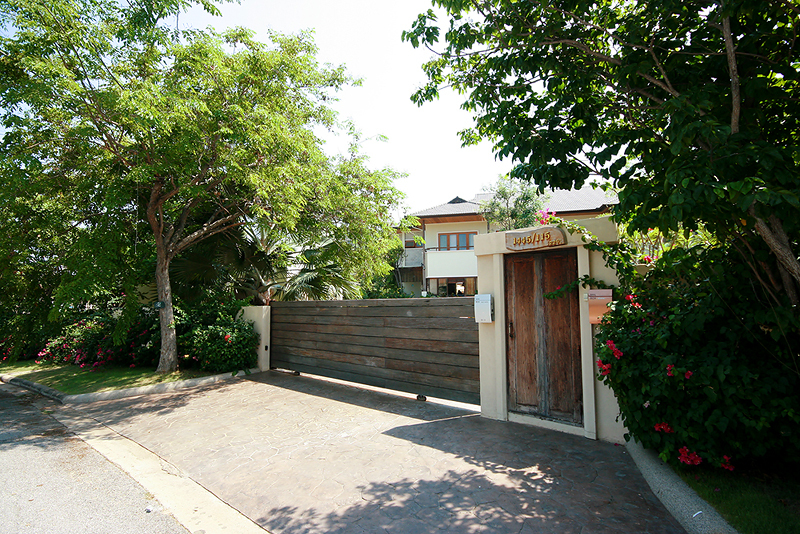 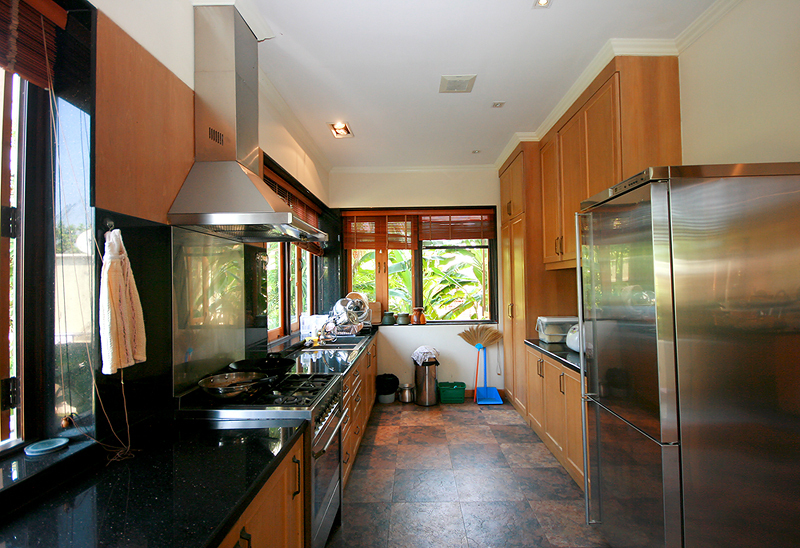 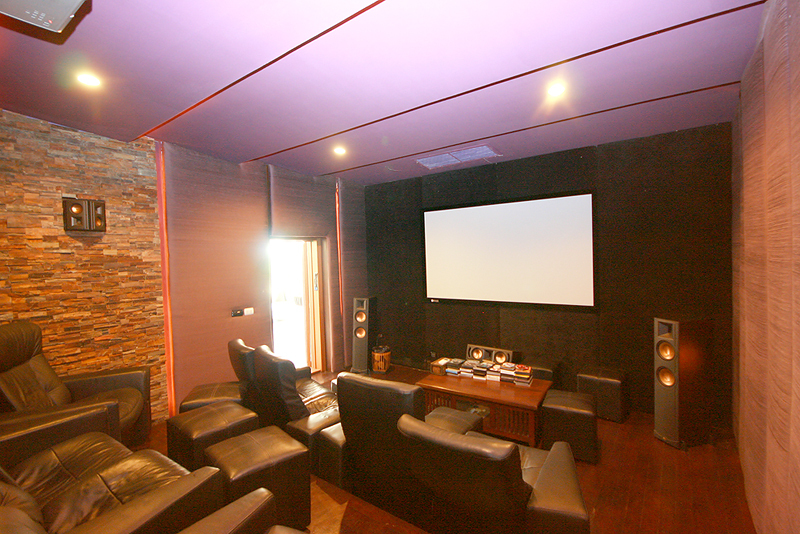 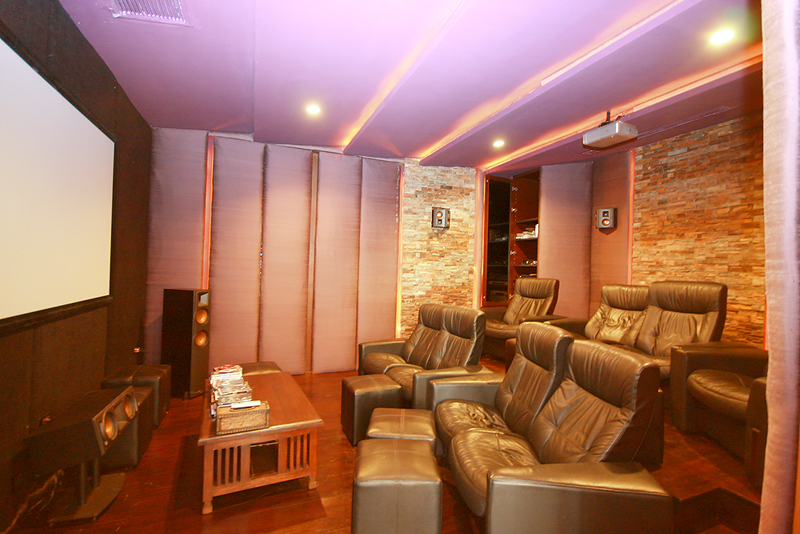 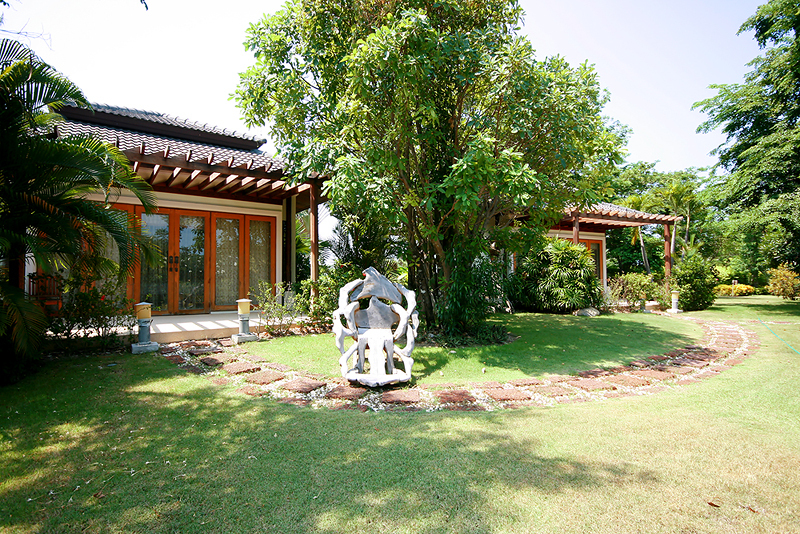 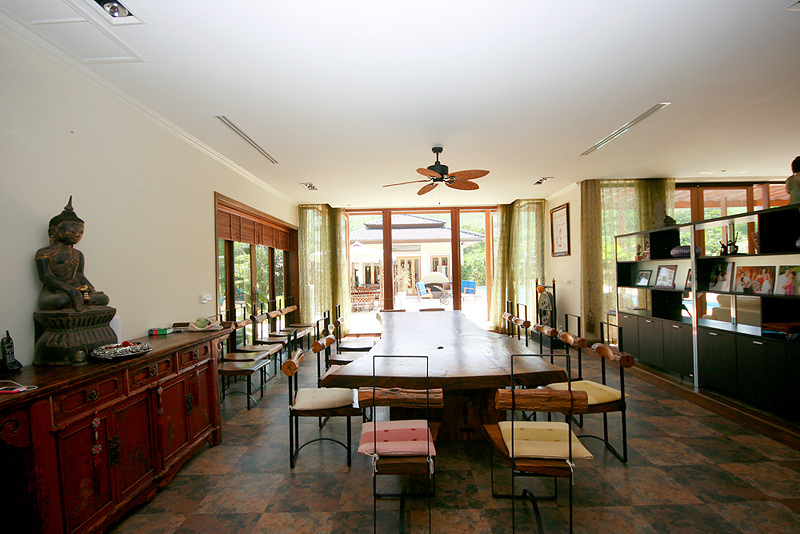 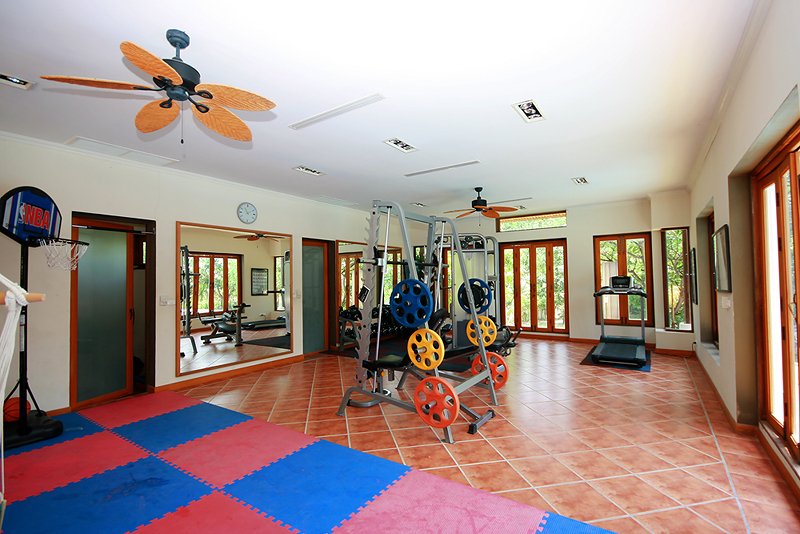 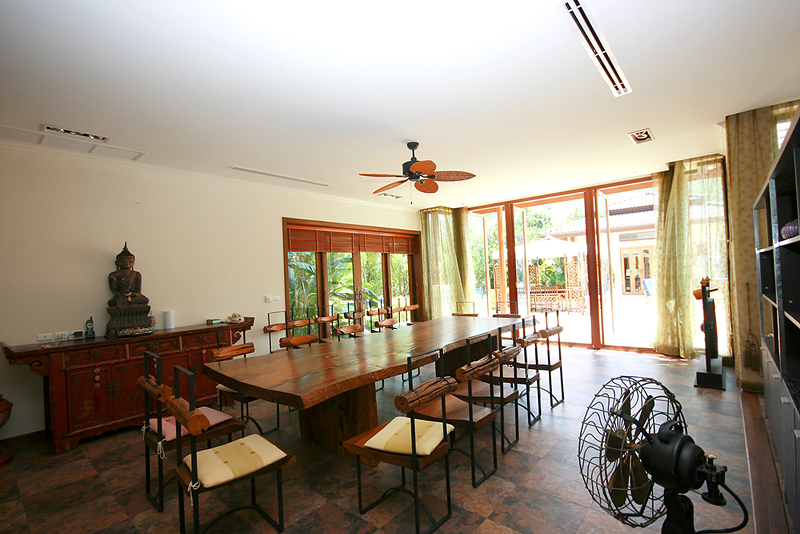 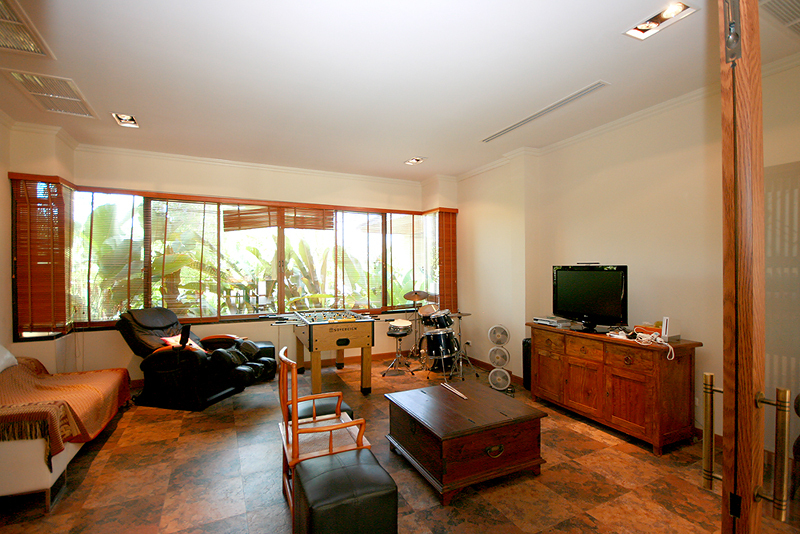 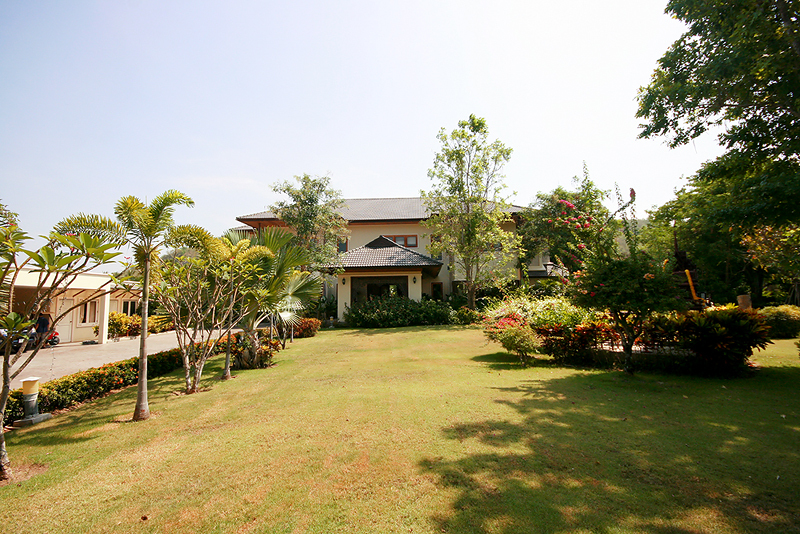 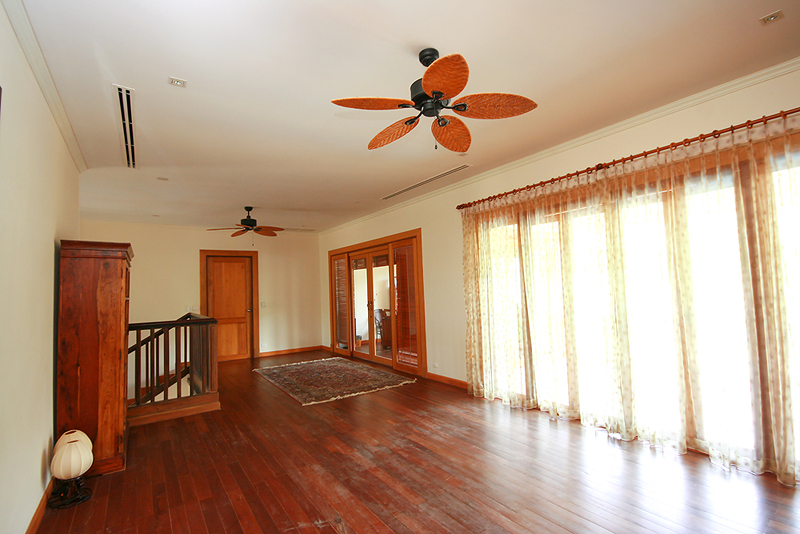 This fantastic property is located in a complete estate only 15 minutes by car from the central of Hua Hin. 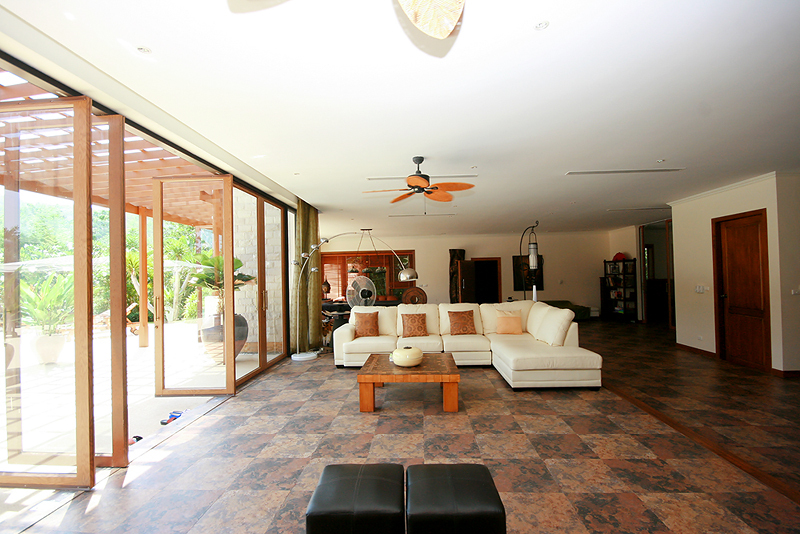 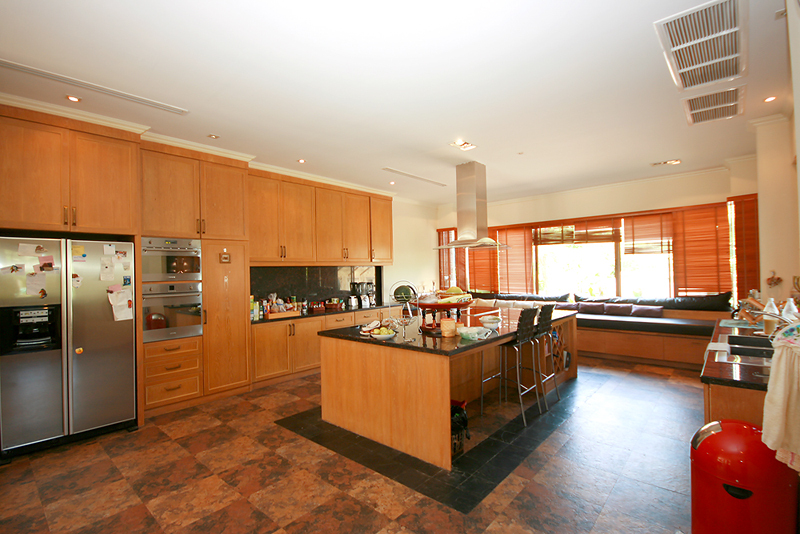 The house is an open plan design has beautiful living room with open plan kitchen/diner including, 5 bedrooms, 6 bathrooms, a storage room is also placed in this house and a long nice swimming pool, treater room and gym room. 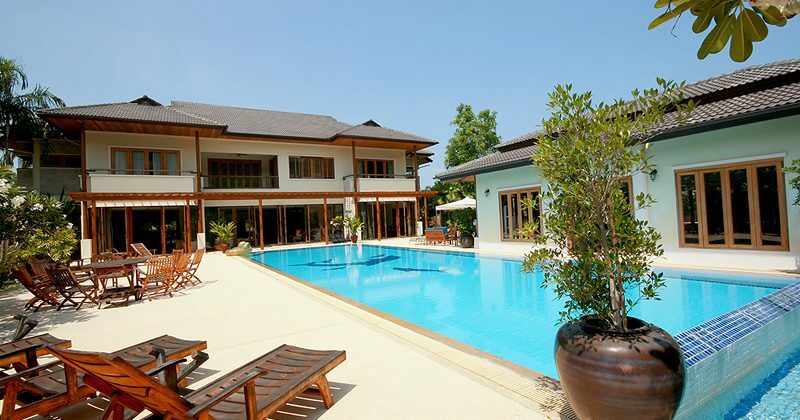 The pool is the central feature to the property and gives a lovely area for the whole family to enjoy a happiness time together. 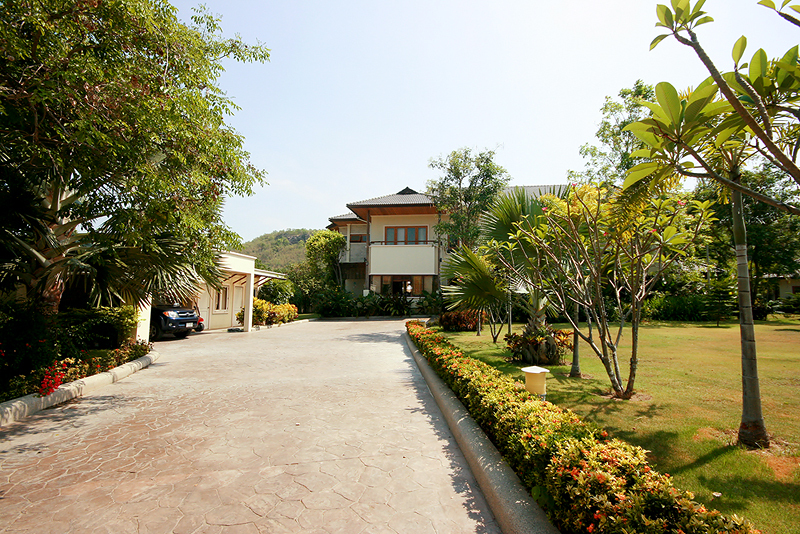 Very big garden and car parking.